From our site always the best rate on web! our guarantee is that you will not find a better rate on the web! In the heart of the Amalfi Coast, the holiday of those who book directly also benefits from a convenient free parking for those traveling by car, a truly rare service on the Amalfi Coast, which Hotel Villa Maria Pia is happy to offer. Finally, two other small attentions are reserved for those who book directly: a delicious welcome drink that welcomes guests upon their arrival and the free minibar for the entire duration of their stay in Praiano. We are waiting for you in Costa d’Amalfi with the best web rate for your holidays! 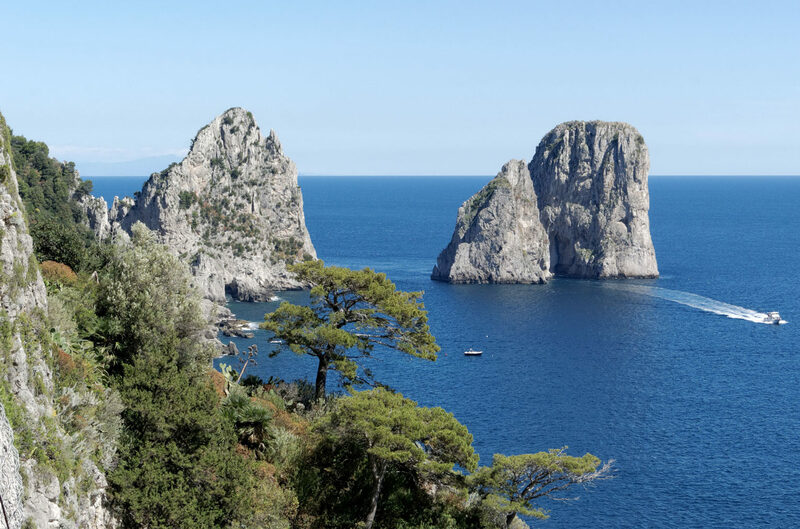 Romantic, seductive and irresistible: the Grand Tour of Capri! Visit Capri arriving from the sea! Book your stay at Villa Maria Pia and discover one of the most enchanting and exclusive destinations in Italy! 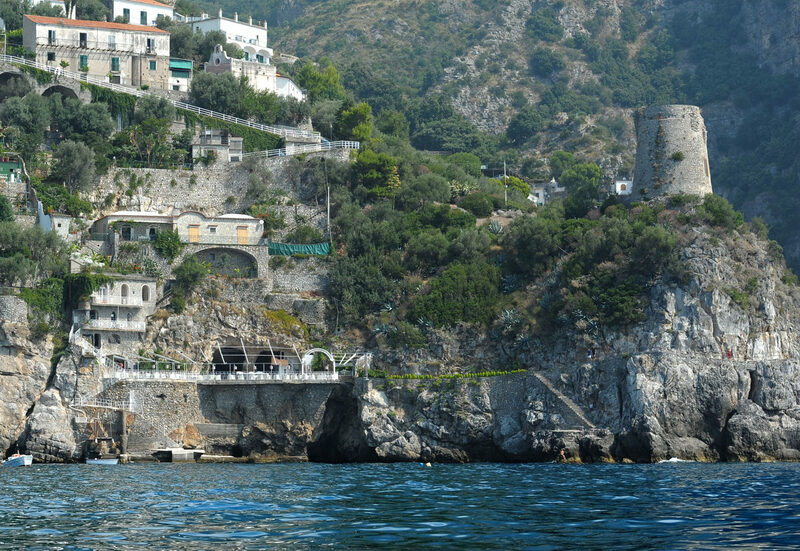 Amalfi Coast: a holiday in a hotel overlooking the sea! A dip in the blue, a holiday to live in contact with the sea and the nature that surrounds our hotel on the cliffs of the Amalfi Coast! 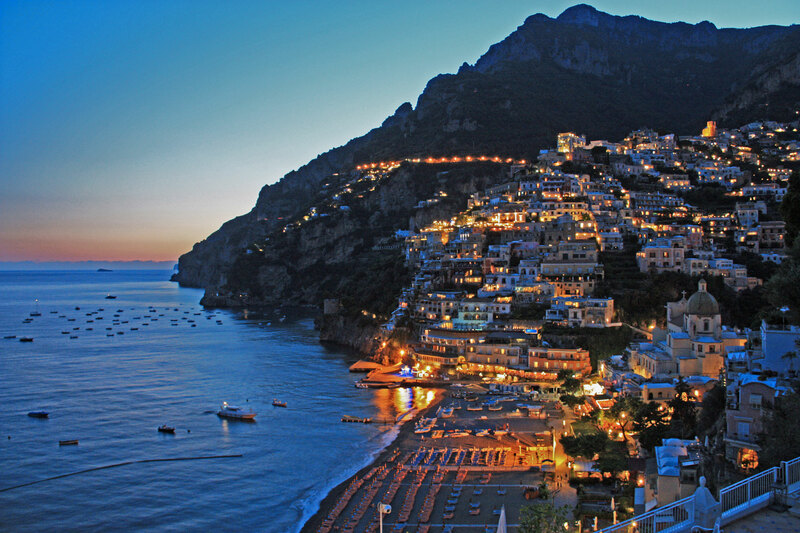 The wonderful Positano is near our hotel! Discover more! Positano and its colorful houses, its restaurants and all the charm of one of the most fascinating destinations of the Amalfi Coast just few minutes from our hotel! Discover the Path of the Gods, a stone’s throw from our hotel! 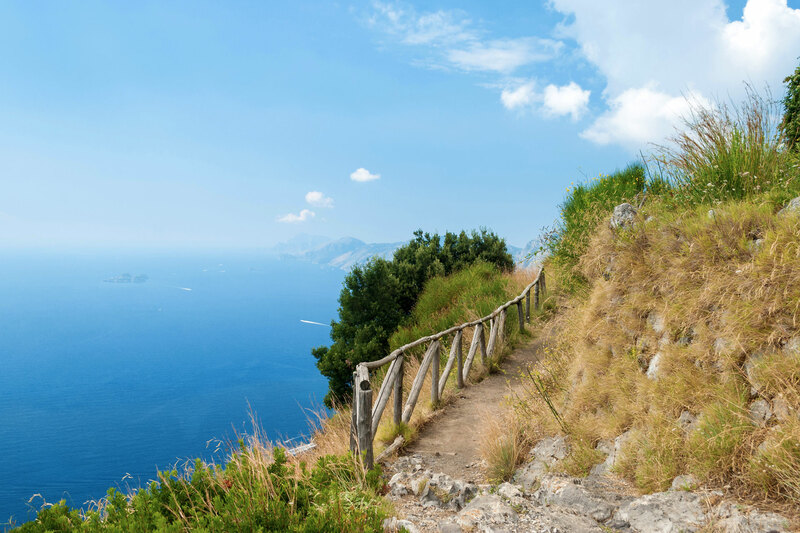 One of the most exciting experiences offered by the Amalfi Coast: the excursion on the Path of the Gods! Read more about it!